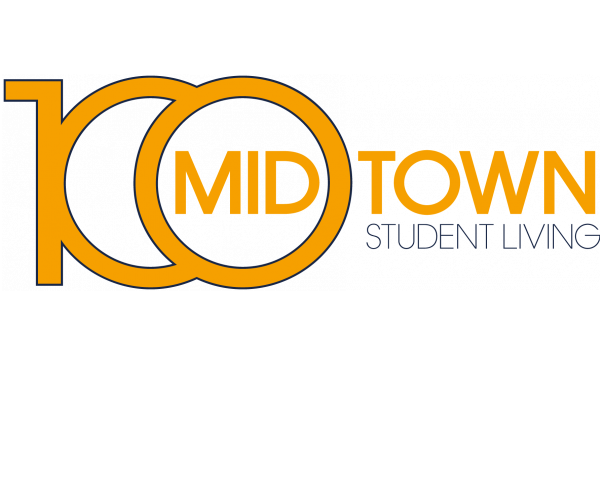 100 Midtown has spacious, fully furnished apartments near Georgia Tech, between Hank McCamish Stadium and Tech Square. Choose from a variety of 2- and 4-bedroom floor plans ranging from 620 to 1,765 square feet. Plus, dishwashers, washers and dryers come standard in every unit, and high speed Internet, cable, and water are included in the cost of rent. a 24-hour computer lab with Macs and PCs loaded with the Adobe Creative Suite and engineering software. 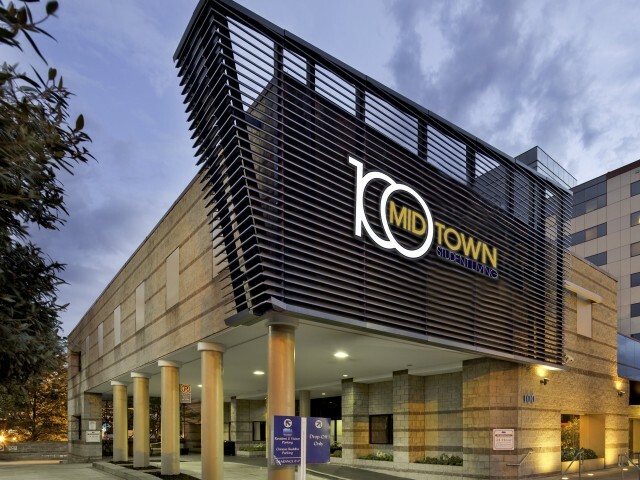 Conveniently location in Midtown Atlanta, we’re just steps from some of the city’s best dining, shopping and entertainment, not to mention easy access to the Midtown MARTA Station. To tour this premier student housing, contact us today. We can’t wait to show you around!